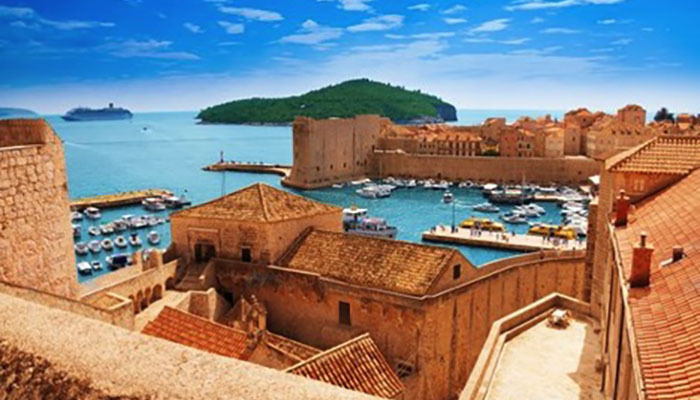 When you arrive in Dubrovnik and see the impressive city walls for the first time, you might feel tempted to climb them right away, but during the summer months we advise you to wait until the late afternoon, when the hottest hours of the day are over and it is more comfortable to walk in the sun. You will need about 1 to 2 hours to walk the 2 km route over the walls around the city. Each season has different opening hours, so make sure to check this before your visit. The admission fees are 120 Kuna for adults and 30 Kuna for children. 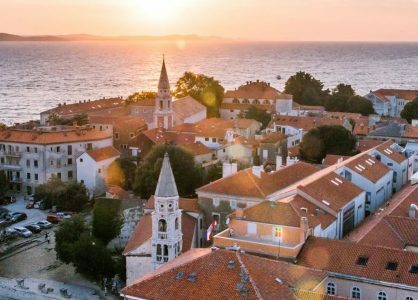 If you are wondering what else there is to do in Dubrovnik besides walking on its famous walls, we have created a list of interesting sites and activities to make the most out of your stay in Dubrovnik. You will find the monastery right after you enter the Old Town through Pile Gate. This beautiful monastery is especially popular because of its peaceful cloister, a green oasis inside Dubrovnik’s busy center. The pharmacy is the oldest in Europe and has been in use continuously since 1317. Besides picking up your prescriptions, you can also try creams made from local products according to ancient recipes at the pharmacy. The pharmacy is located inside the monastery walls. 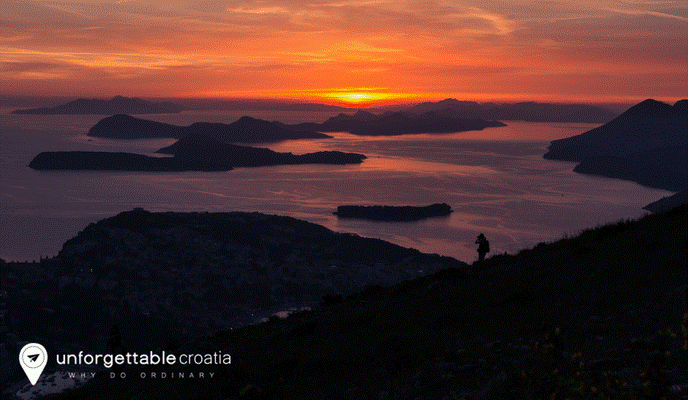 Have you noticed the small island in the background of many photos of Dubrovnik? This is Lokrum island, an uninhabited island (only peacocks live there!) that is a great swimming spot. There is a salt water lake on the island, a naturist beach and lots of lovely natural beaches along the island’s entire coast. The local taxi-boats can take you there in 15 minutes. The view from the top is absolutely amazing and it only takes 4 minutes in the cable car to get there. The cable car station is at the airport bus stop on Kresimira IV. There can be long queues during the summer time so we advise you to go either early or late, the cable car runs from 9am until midnight in the summer. A great way to get to know local culture, food and traditions is at the local market. 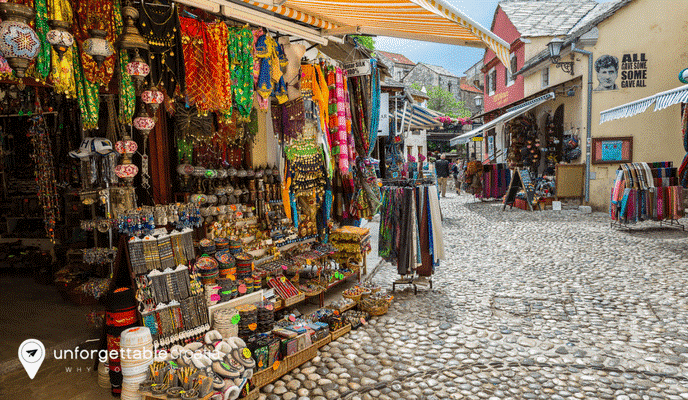 The morning market at Gundulićeva, in the Old Town, is open from 7am to 1pm each day except Sundays. You can find delicious souvenirs here, such as homemade brandies, olive oil, wine, honey, marmalade and lavender products. Game of Thrones fans have several interesting tours to choose from. 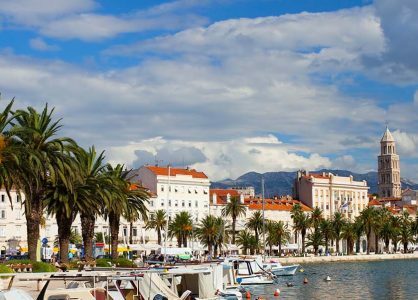 Most tours are about two hours long and take you on a journey through the Old Town and over the city walls, visiting Pile Gate, Fort Lovrijenac and other important filming locations. This powerful exhibition shows the reality of war through the photos of journalists. There is a permanent exhibition on the war in former Yugoslavia and several other exhibitions with different themes that change from time to time, but all themes cover the reality of conflicts worldwide. If you want to do something active, sea kayaking is a good way to combine sports with exploration. 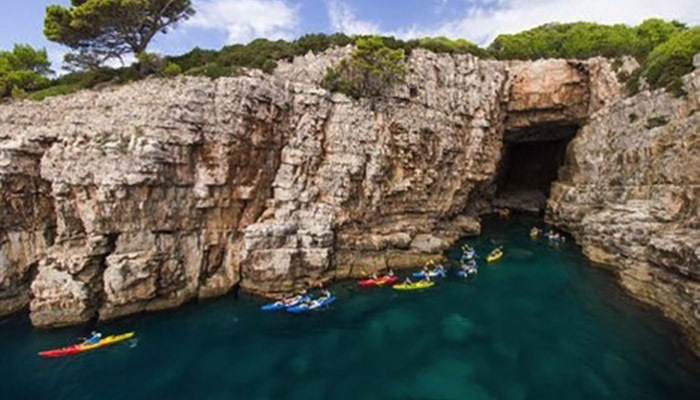 Explore the beautiful coastline of Dubrovnik and find the best spots to go swimming. The Elafiti islands are a lovely group of islands off the coast of Dubrovnik. 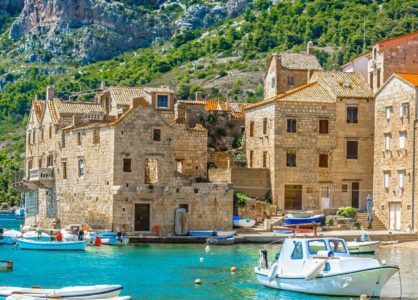 During a one day tour you will usually visit the islands of Koločep, Šipan and Lopud and enjoy a traditional lunch on board.There will be time to explore the islands and go swimming, so don’t forget to bring your swimwear. The arboretum is a botanical garden just 20 km northwest of Dubrovnik, in the town of Trsteno. The trees, plants and flowers in this amazing garden come from all around the world and were given to the owners, a noble family, back in the 15th century. They were gifts from ship captains who traveled the seas. Game of Thrones fans probably already know that the Arboretum has also been used as a filming location in the famous series. There is no better way to end the day and soak up the sunset than at one of Dubrovnik’s cliff bars.The entrance to these unusual bars can be a bit hard to find, so it is probably best to ask a local for some help. You will have to go through a hole in the city walls to get to the other side. These holes are called buža in Dubrovnik dialect and that is why the two cliff bars are called Buža 1 and Buža 2. Make sure you get there on time before sunset because, even though most of the tourists don’t know about the cliff bars, the locals do so the seats fill up fast. 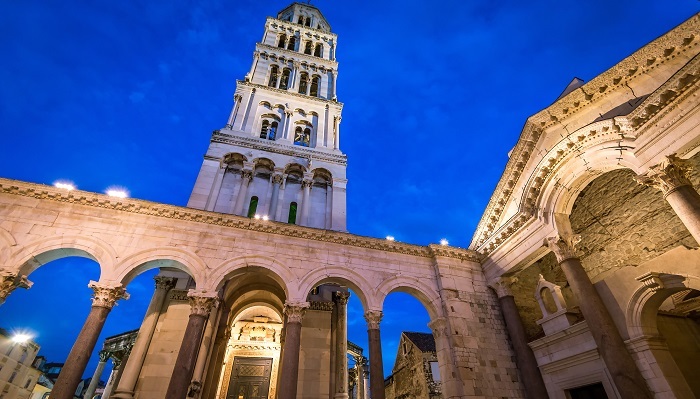 Unforgettable Croatia offer a range of day tours from Dubrovnik every day from May through to September, feel free to call our team on 0208 004 2345 to book your day trip with us.